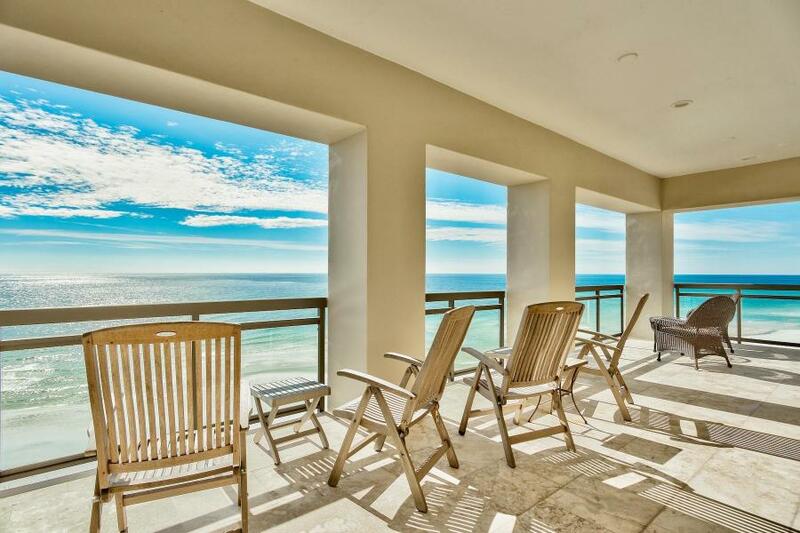 Gulf views abound from this gulf front, penthouse condo in the heart of Old Seagrove. Recently updated and renovated, this top floor four-bedroom, five-bathroom condo with private pool cabana and private garage is for sale. A coded, secure elevator takes you to your private foyer in to your residence. Only three residences make up the entire building. The renovated kitchen has Wolfe appliances, new countertops and cabinets. 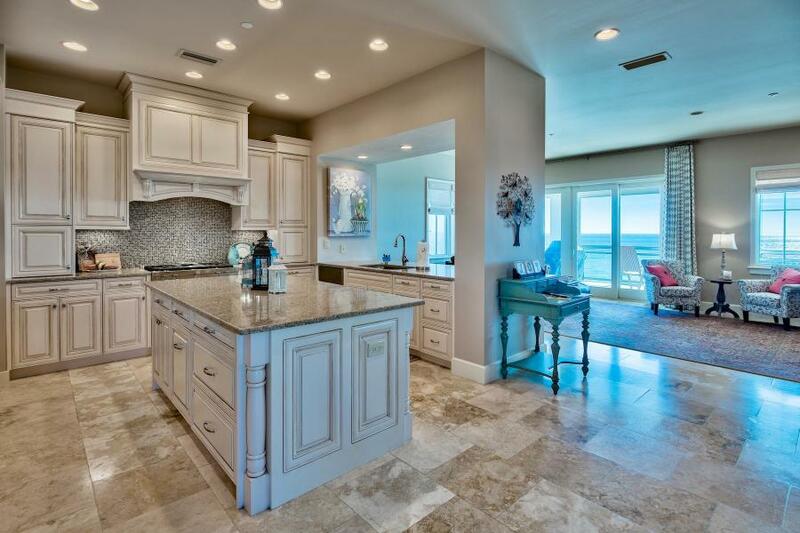 The open living, dining and kitchen are ideal for entertaining or family get togethers with views of the Gulf. A bonus area is conveniently located off the dining room with barn doors for added privacy making the perfect office, entertainment room, fitness room, or 5th bedroom. 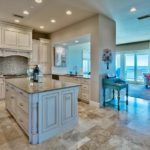 The gulf-front master bedroom has spectacular views and access to the gulf front balcony. 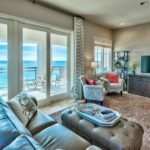 Ample windows on the corner master bedroom allow for views all the way down the beach. The private master bathroom has a jetted tub, separate shower and dual vanities. There is a walk-in closet as well in the master bedroom. 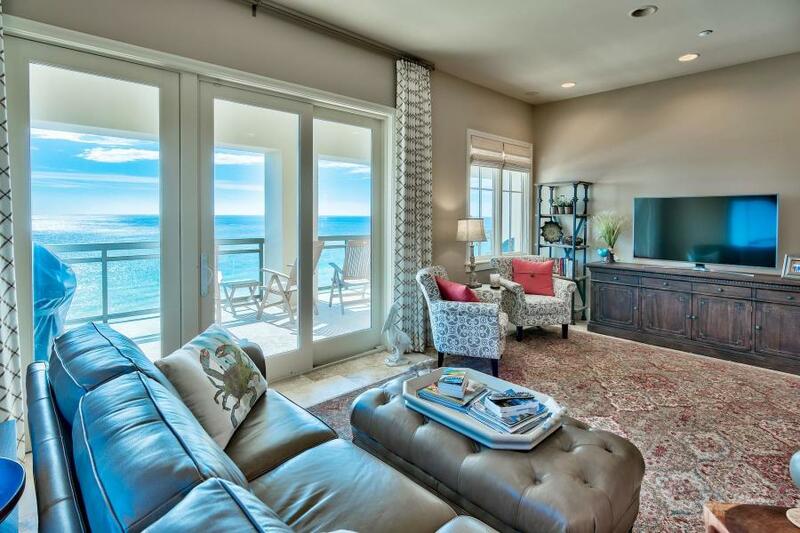 Access to the large, gulf-front balcony can be provided through the master bedroom or the living room. 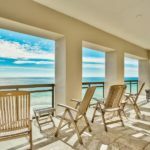 There is a water faucet on the balcony to allow easy cleaning or watering plants, and a gas line on the balcony to hook up a grill. There is a private pool on the ground level and a deeded cabana with a full bathroom and coffee bar, sink and fridge. The condo comes with two assigned parking spaces and a private garage. There is space for additional parking in front of the garage as well. The condo has ample storage making a great full time residence or 2nd home. The laundry room includes a sink, cabinets and full size washer and dryer. The HOA is currently building a new larger boardwalk, repainting the exterior of the building and adding new shutters, replacing the garage doors with wood stained doors and redoing the balconies with new tile and wood stained ceilings. 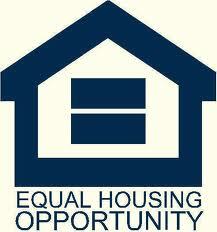 Square footage and room dimensions are approximate and should be verified by the buyer.